Help children get back to school ready by learning through play. 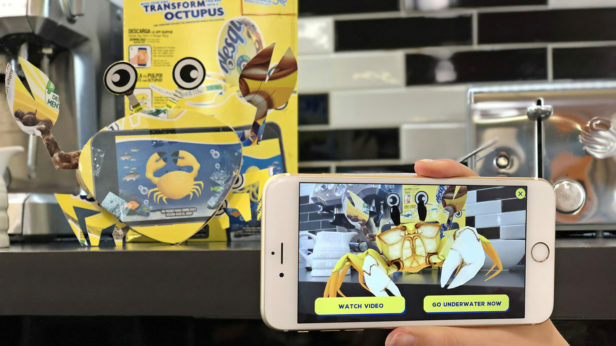 We partnered with Kellogg’s to transform breakfast time into an immersive and educational experience for kids. 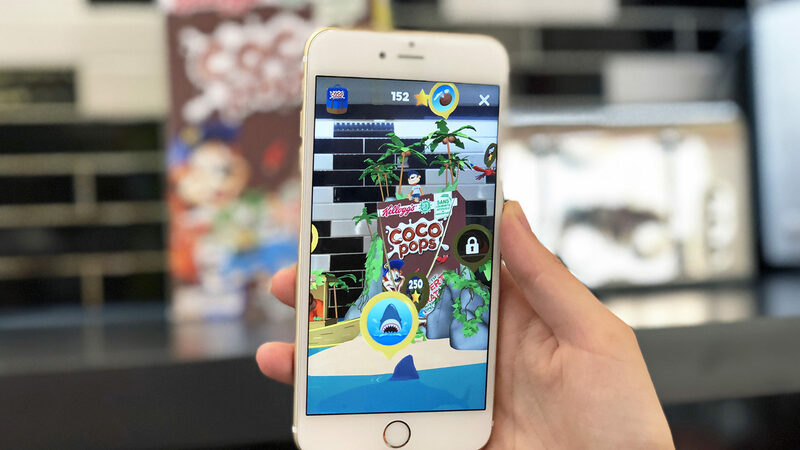 The cereal box transforms into an interactive jungle island, filled with different mini games to be unlocked. 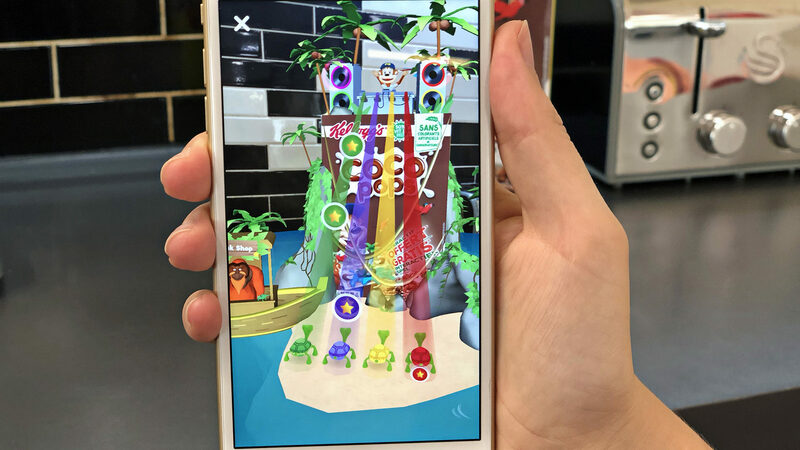 The games test a range of skills, including hand-eye coordination, maths, and science, through interactive AR challenges involving parrots, sharks, and more. 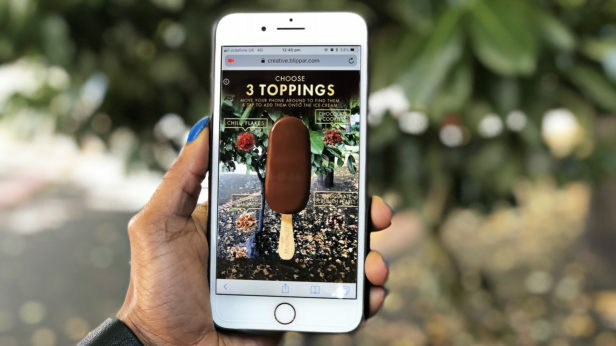 The campaign was launched on 16 million cereal boxes across four Kellogg’s brands in Europe and the Middle East.